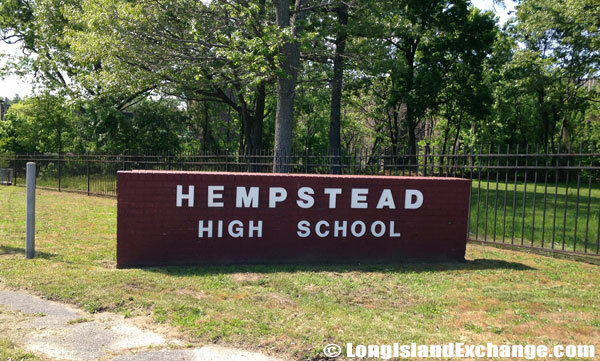 The Town of Hempstead is among the three towns known as civil townships located in Nassau County, Long Island, New York. There is a total of twenty-two incorporated villages completely or partially in the town. The combined population of the entire township, as of the 2010 Census, was 759,757. For the incorporated village, there were just 53,891 people, 16,358 households, and 11,312 families. The median income for a household in the village was $53,333 and the median income for a family was $54,910. Males had a median income of $33,421 and $31,979 for females. These numbers are specifically for the village of Hempstead and not the township. For instance, income for a household in the town was $84,362, where the median income for a family was $96,080. Many of the residents commute daily to New York City for work. 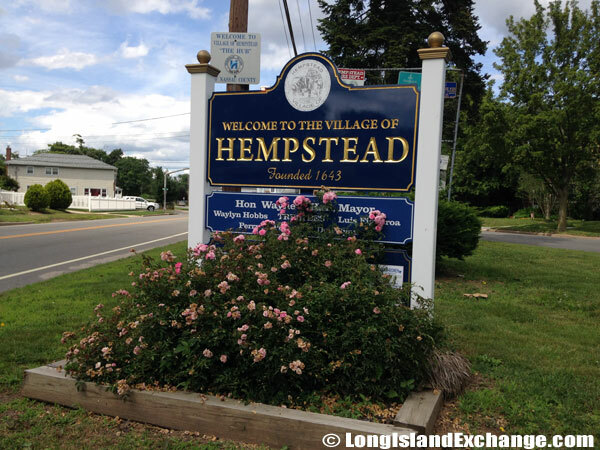 A sign welcomes visitors and residents to the village of Hempstead Long Island. 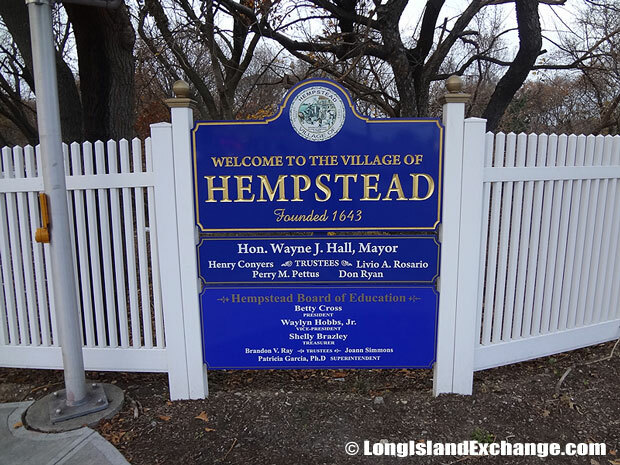 A sign welcomes visitors and residents to the village of Hempstead Long Island on a brisk winters day. 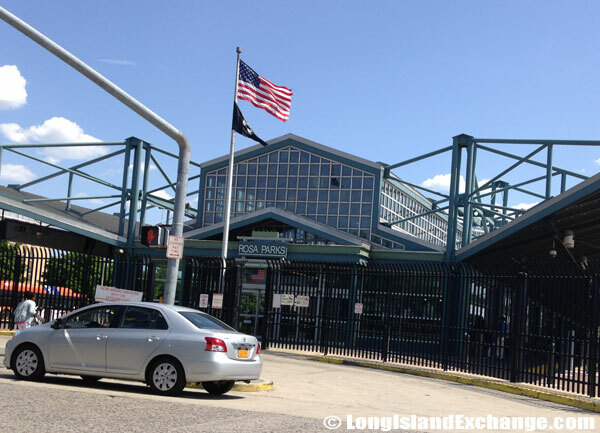 The Rosa Parks Hempstead Transit Center facility between Jackson and West Columbia Streets in Hempstead. 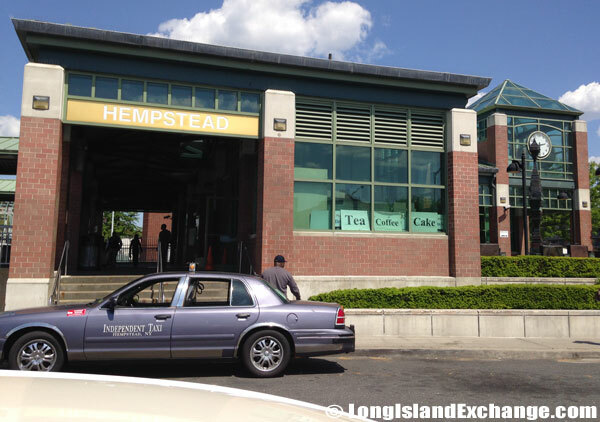 The Hempstead Branch of the Long Island Rail Road. Hempstead Public Library, first opened to the public in 1889. The library’s first librarian was Miss Mary Smith who was paid $28.00 per year, paid quarterly. 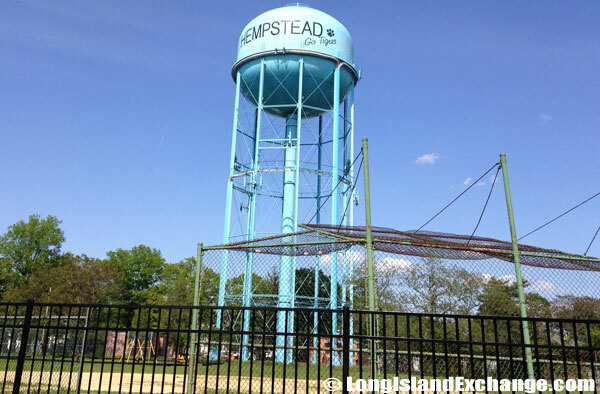 The Town of Hempstead is the largest township in the United States, having not only the 22 incorporated villages, but over 65 parks and marinas, and 2,500 miles of city, county, state, and federal roads. 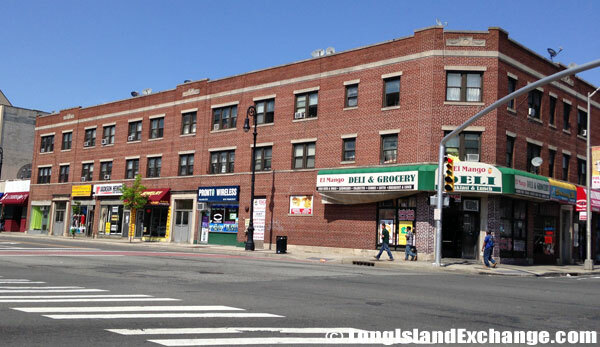 The latitude of Hempstead is 40.706N. The longitude is -73.619W. It is in the Eastern Standard time zone. Elevation is 56 feet. 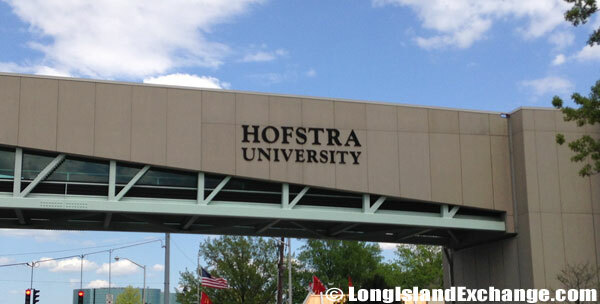 Hofstra University is located in the Village of Hempstead, New York. 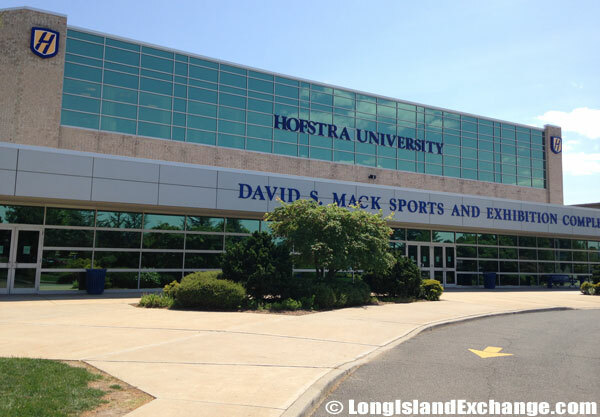 David S. Mack Sports and Exhibition Complex at Hofstra, named after a student who graduated from Hofstra in 1967 with a B.A. degree in Business Administration. David S. Mack went on to public service and is currently Vice Chairman of the Metropolitan Transportation Authority, serving since December, 1993. 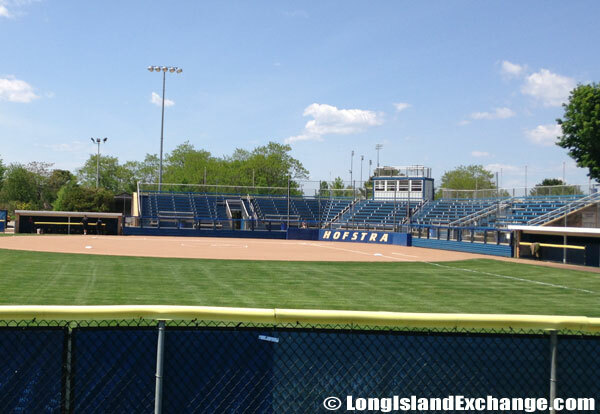 The exciting action and competitive spirit of Hofstra Pride, the school’s official team name, is a significant part of campus life at Hofstra University. In 1644, the town was first settled following the establishment of a treaty between John Carman and Robert Fordham, an English colonist. Even though they were from an English colony of Connecticut, the New Amsterdam still issued them a patent after they had purchased land from the local natives. 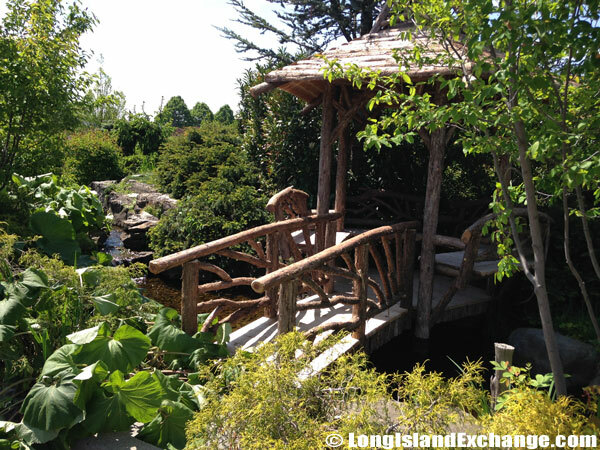 The Town of Hempstead was the oldest English settlement in Nassau County that has evolved to be larger than 6 states. 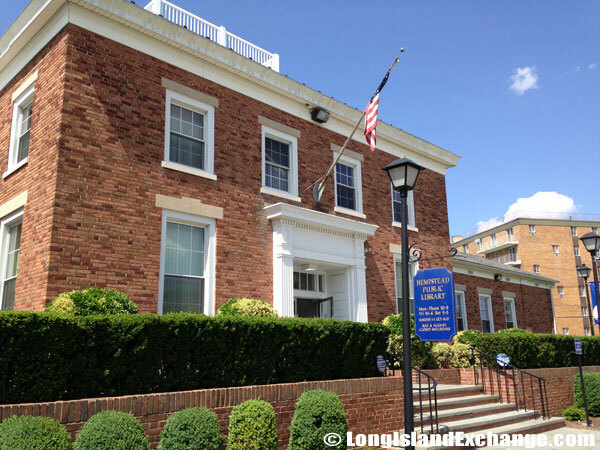 The Hempstead Post Office, a historic post office building located at Hempstead. A typical Hempstead street corner near the village. 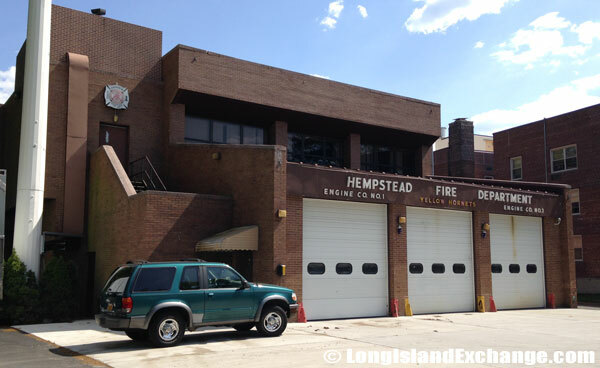 The Hempstead Volunteer Fire Department was organized in 1832. It consists of ten companies, as well as a rescue squad, fire police squad and a fire prevention bureau. The former name of the town was Heemstede which was taken from the Dutch city. Some people believed that the origin of the name include referencing a law during colonial times, requiring all farmers in the town to alternate one year, growing their cash crop and hemp to replenish the soil. This method of soil regeneration is called cover cropping. During the American Revolution in 1784, the loyalists in the south and the American sympathizers in the north caused a split into North and South Hempstead respectively. 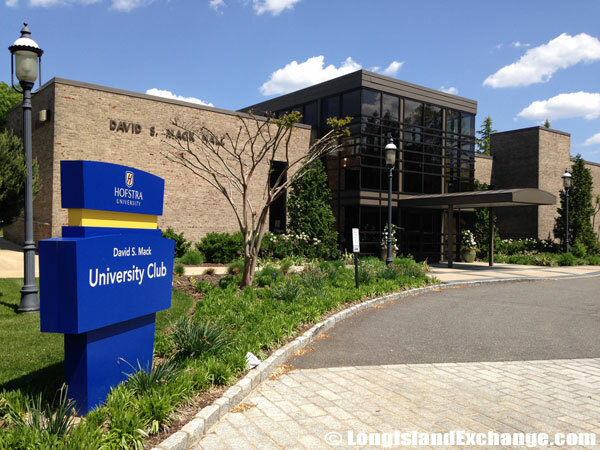 Hofstra University Club David S. Mack Dining Hall. A decorative wood structure on the campus. 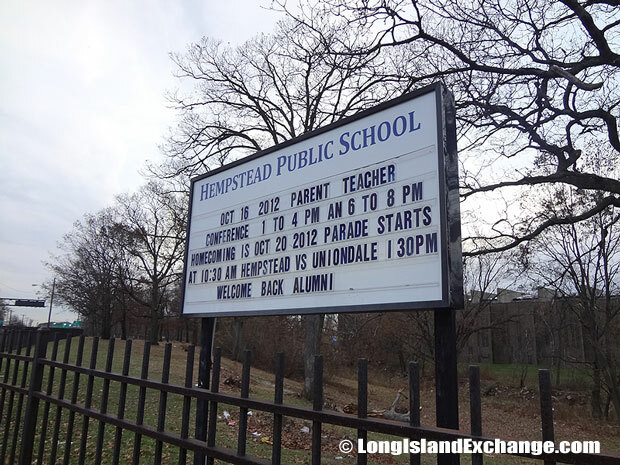 A sign related to the Public Schools in Hempstead. 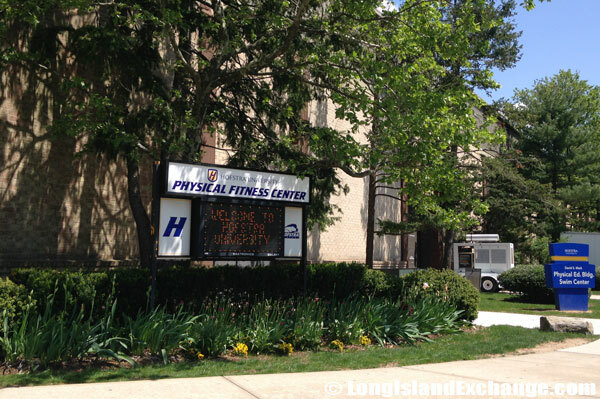 Hempstead has a number of institutions of higher learning such as Hofstra University, New York University and Nassau Community College and more. 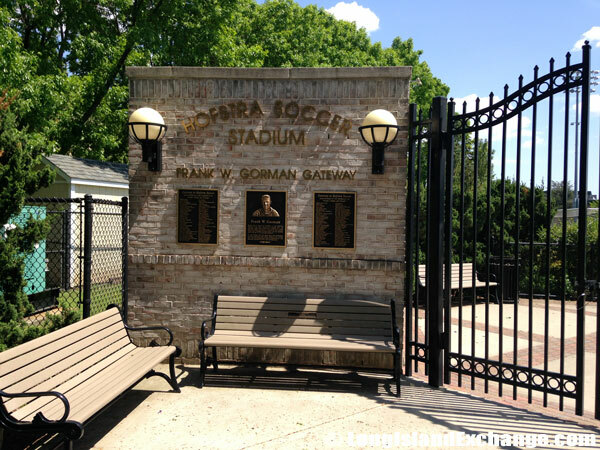 The Town of Hempstead Department of Parks and Recreation is one of the largest municipal park systems in the United States. It has a total of 65 parks and marinas that offer numerous activities for all ages including sports, cultural arts, concerts, aquatics, and recreation. 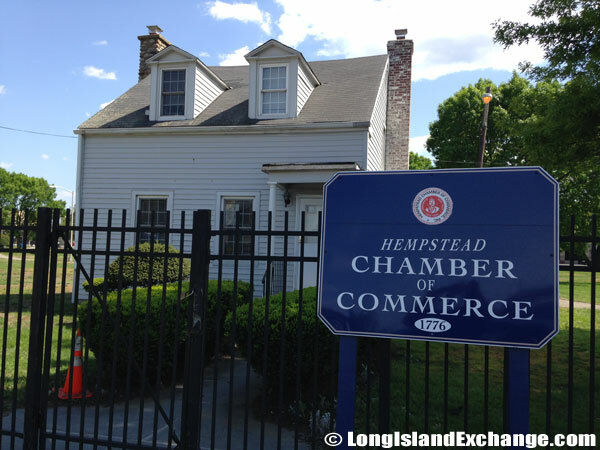 The Hempstead Chamber of Commerce serves as the voice for its business members. 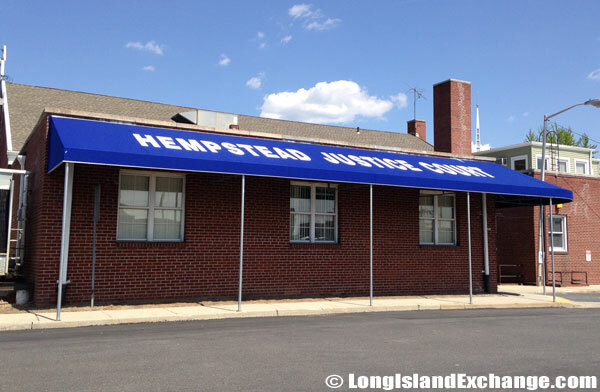 Village Court, Incorporated Village of Hempstead. 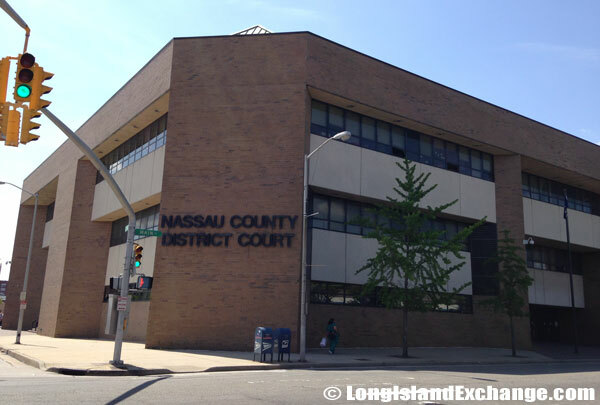 Nassau County District Court Building. 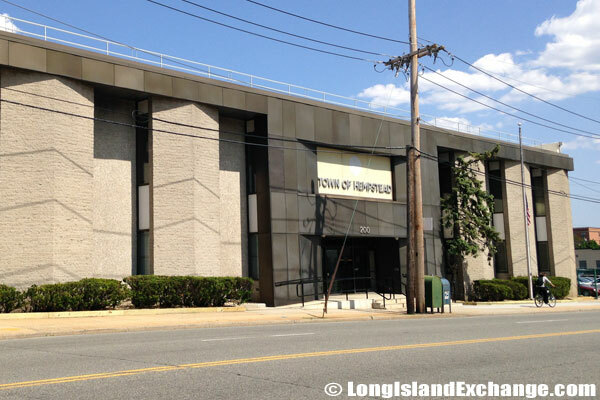 Town of Hempstead, Long Island, New York. The Hempstead Water Tower reads “GO TIGERS”, the high school team mascot. With more than twenty-five museums and historical sites located in the town, the Cradle of Aviation Museum, is most popular. The Cradle of Aviation is a state-of-the-art facility with a collection of more than 70 aircraft and spacecraft that immerses visitors in the history of aviation. There is also a sanctuary that offers some of the finest wildlife and nature areas in the country. The town’s greatest resource is its proximity to the Atlantic Ocean. Among the miles of pristine beaches in the Town of Hempstead, lies the famous Jones Beach where over eight million people visit each year.